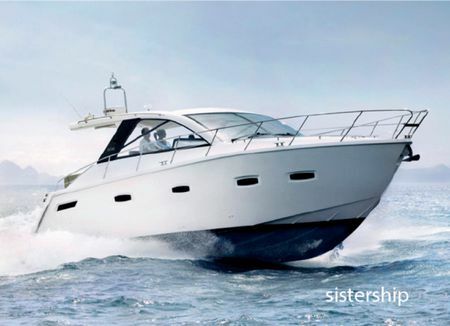 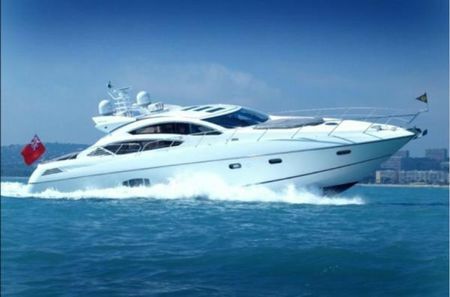 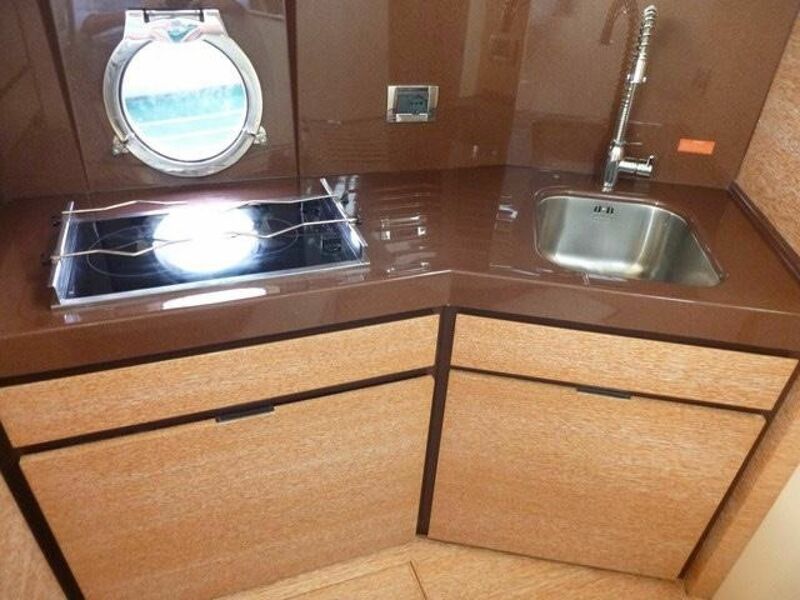 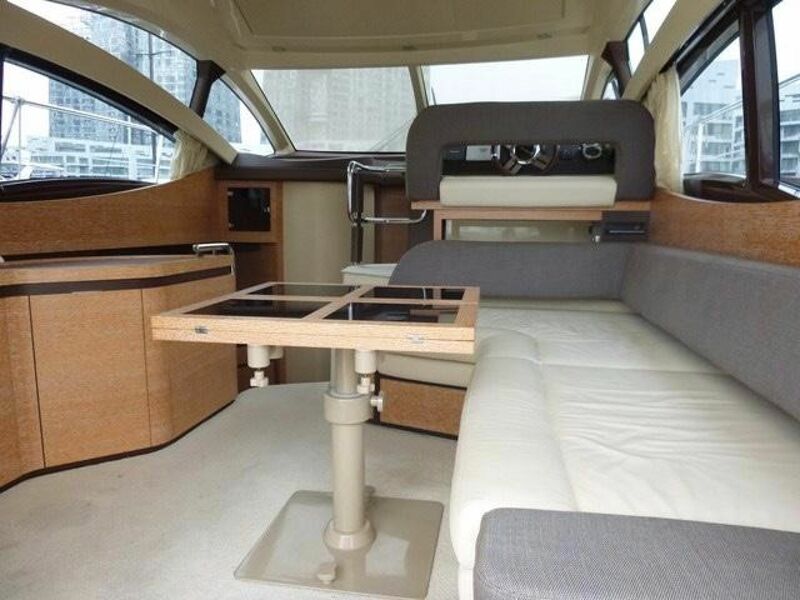 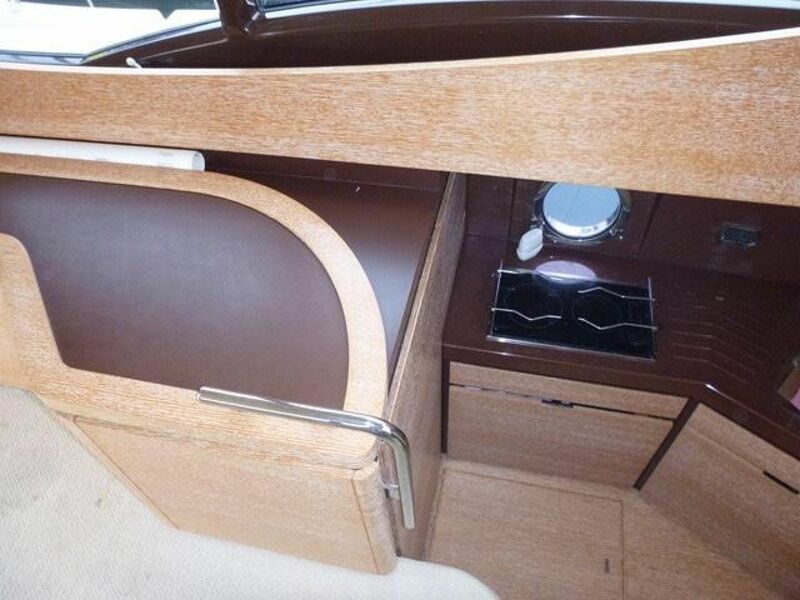 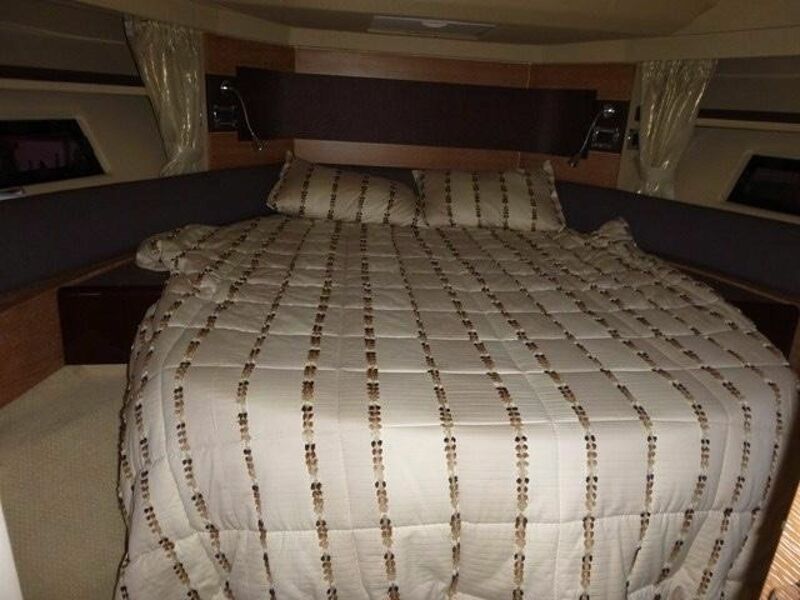 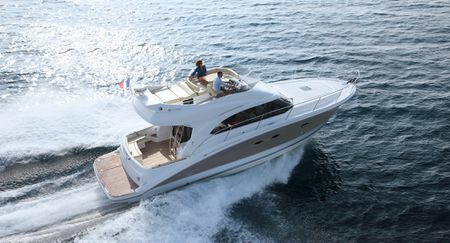 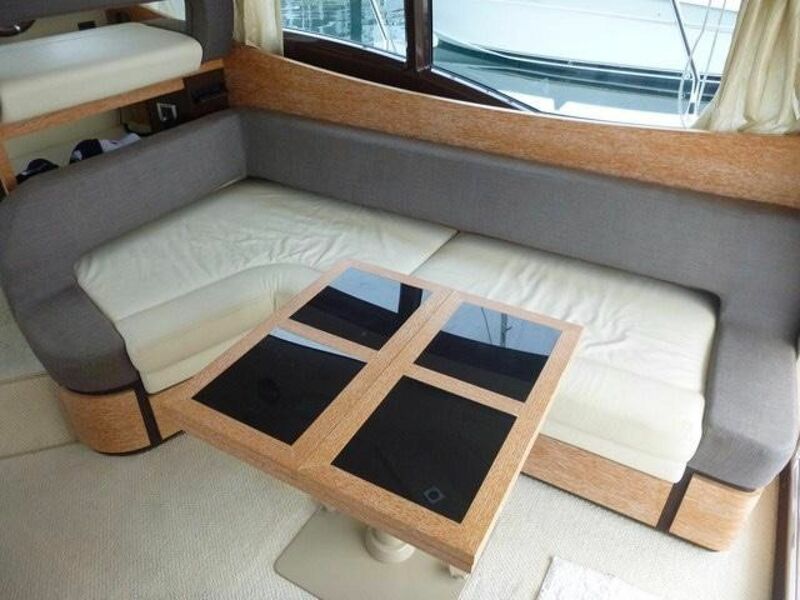 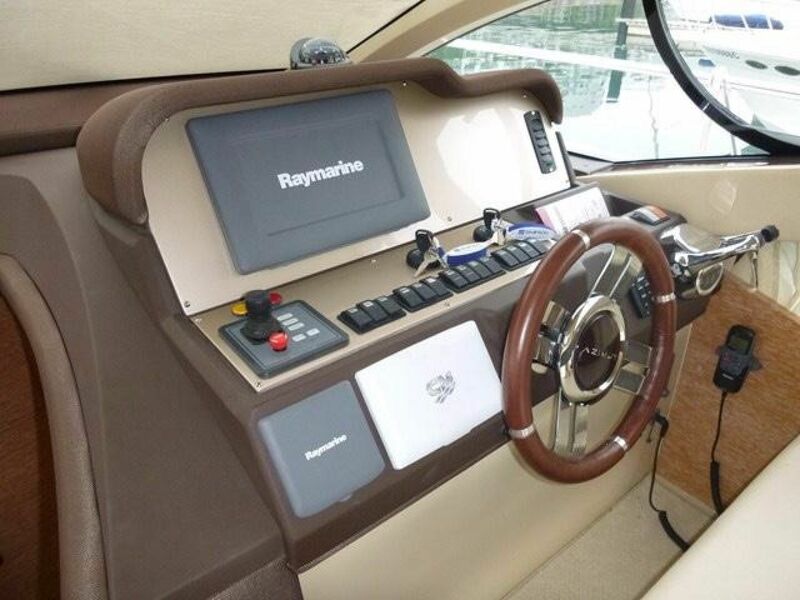 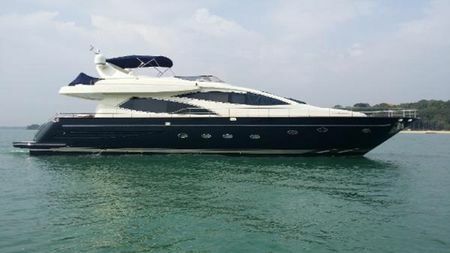 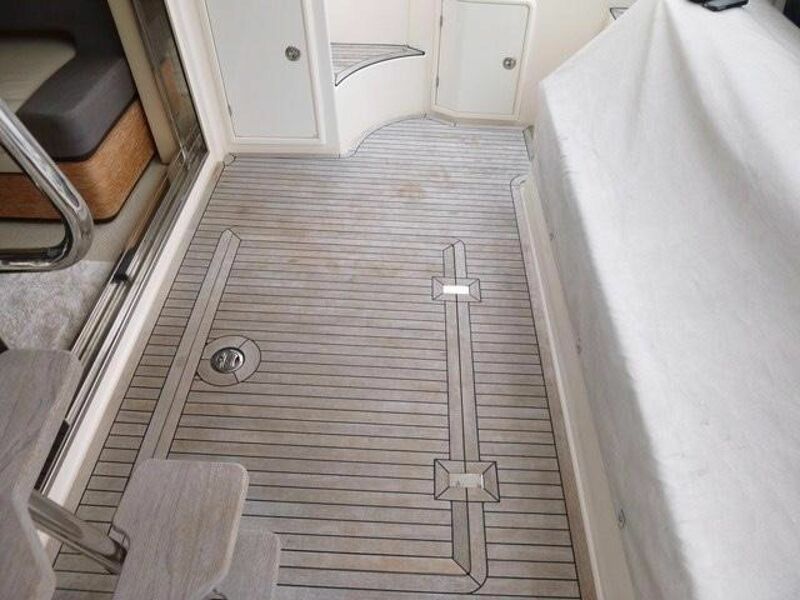 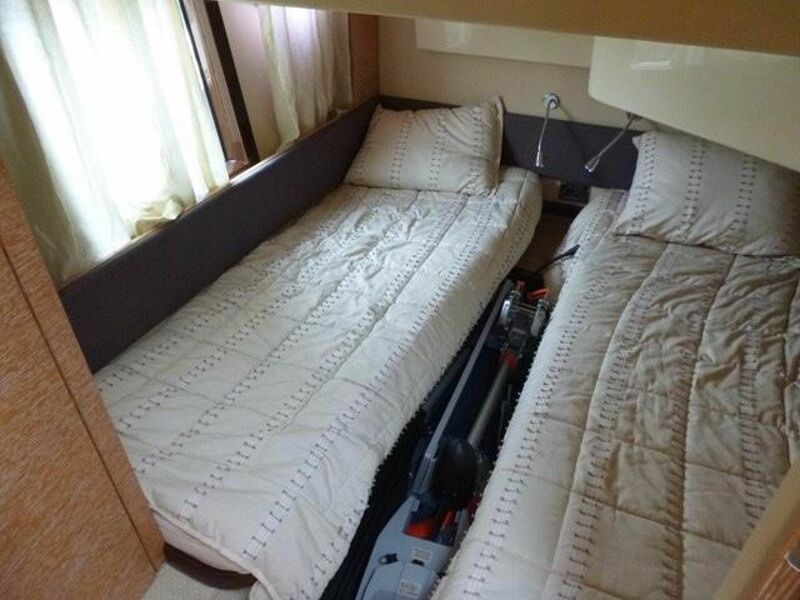 This is a superb example of the very popular Azimut 40. 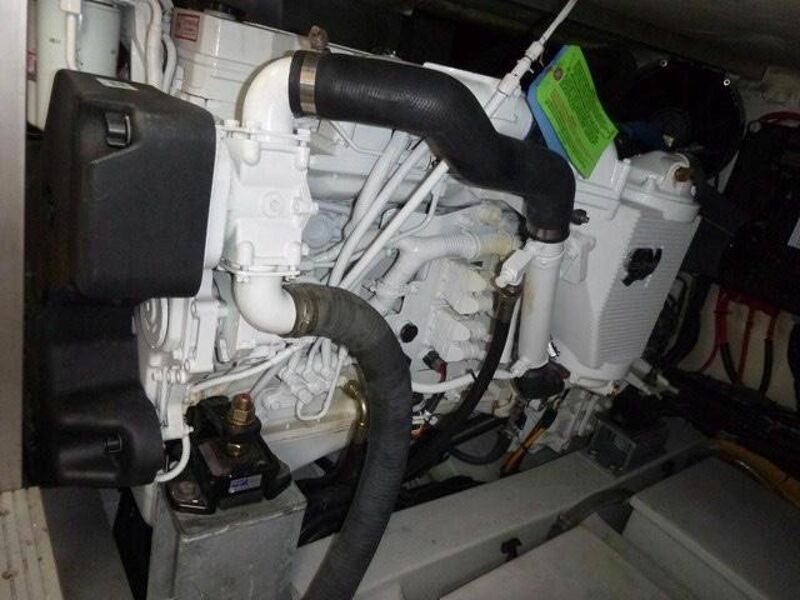 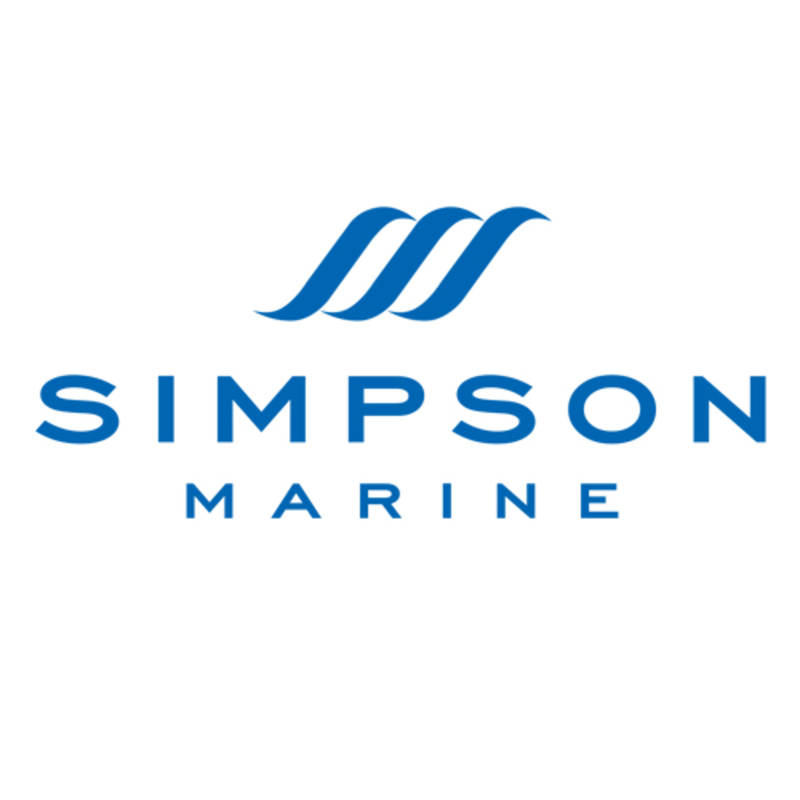 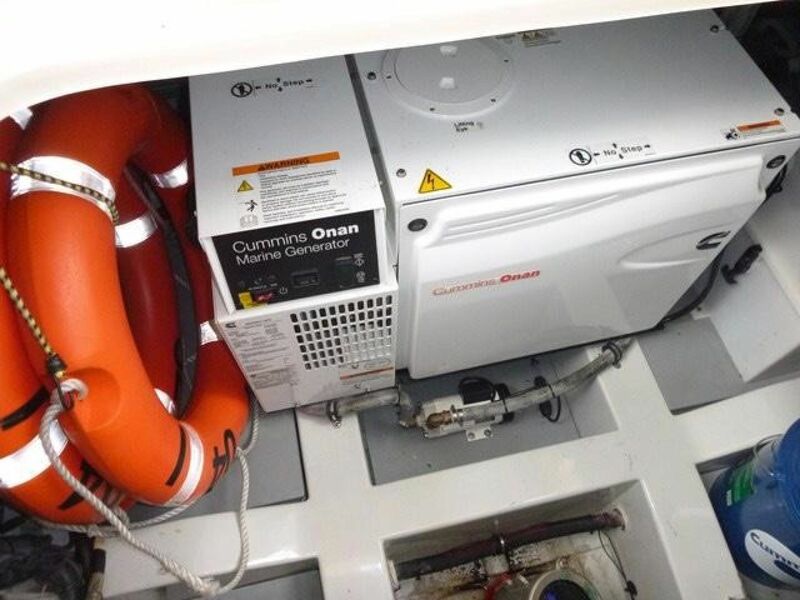 Supplied new by Simpson Marine, we know the history of this Yacht and her owners, she has been maintained from new without consideration for cost. 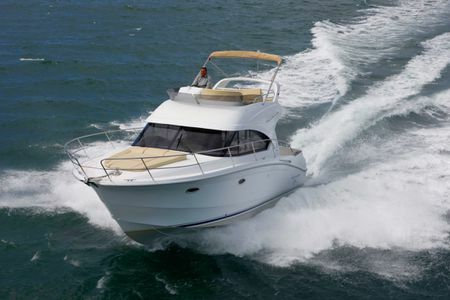 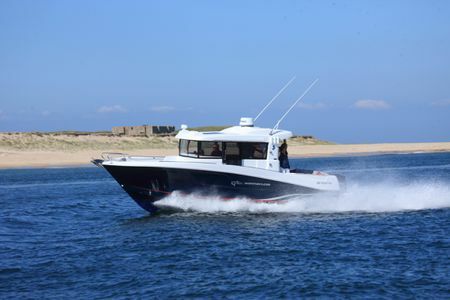 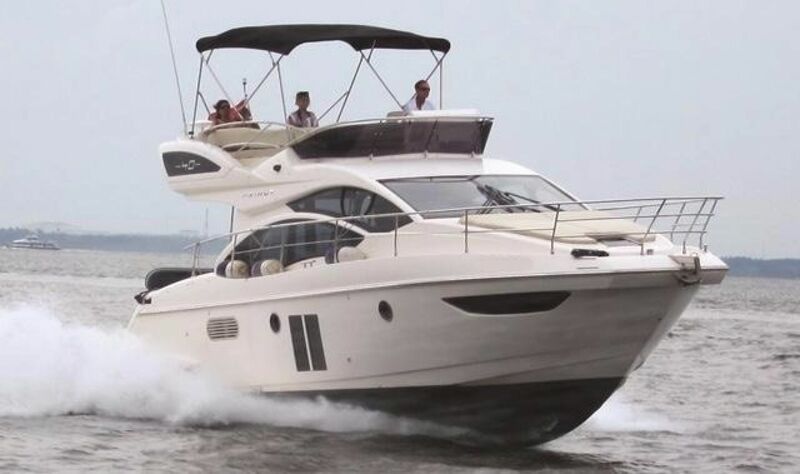 She boasts an extensive inventory of features including Air-conditioning, Generator, Hydraulic Swim Platform, Joystick Manoeuvring at both helms and a full array of navigation equipment with repeaters on the flybridge. 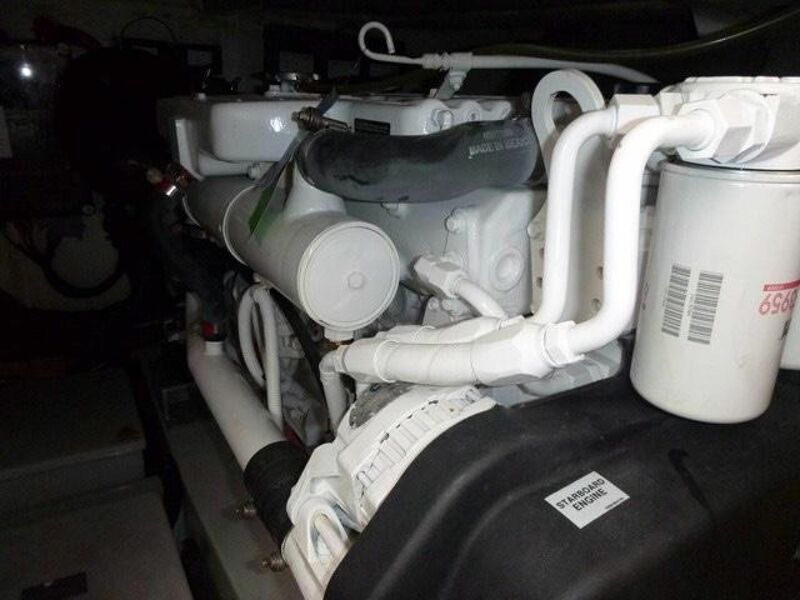 (SeaDoo Spark Jet-ski included). 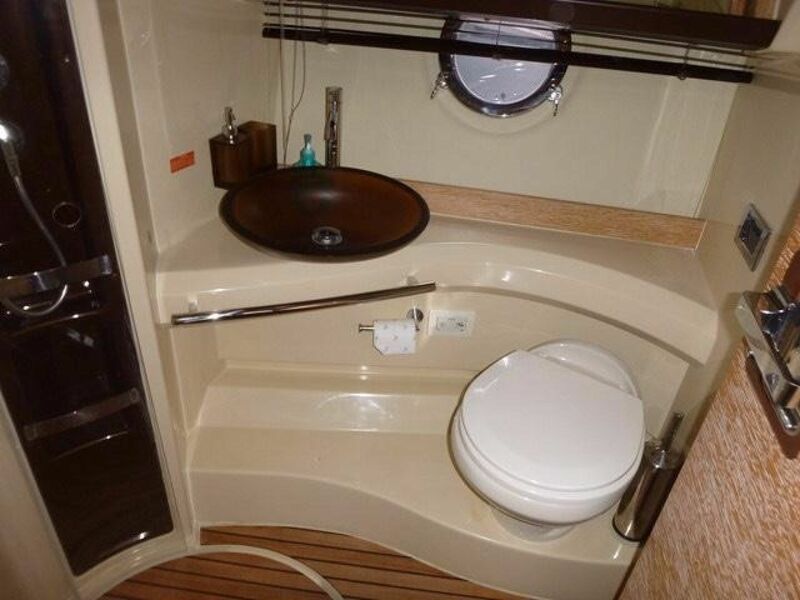 Berthing could be made available.